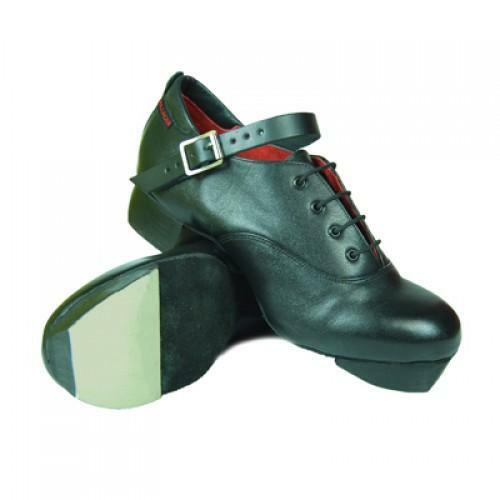 dance.net - Irish Dancers Toe Shapes -Shoe fitting from Hullachan (10232812) - Read article: Ballet, Jazz, Modern, Hip Hop, Tap, Irish, Disco, Twirling, Cheer: Photos, Chat, Games, Jobs, Events! Moved to Irish by hummingbird (128773) on 2015-11-26 13:38:35 Moved to a more appropriate forum. Many dancers ask me about toe shapes and how these will fit into a dance shoe. Here are a few notes. Anything else that you would like to know please contact me through my direct email: craig.coussins@btinternet.com. The shape of the foot needs different fittings. 1: The Egyptian Foot. This is when the great or bog toe is longer than the other toes and there is a slanting shape down to the small toe. The arch on this kind of foot is generally lower. While perhaps not a flat foot, this dancer needs a shoe that forms to the exact shape of their existing arch. The Hullachan does this through exceptional design and while not giving you a false arch it does, by giving correct support while emphasising your arch to its very best curve. Regular medium and wider fittings in Hullachan will; help this shape of foot. 2: The Grecian Foot. Sometimes also called the Mortonâ��s Foot. This is where the second toe is longer than the great (big) and third toe. 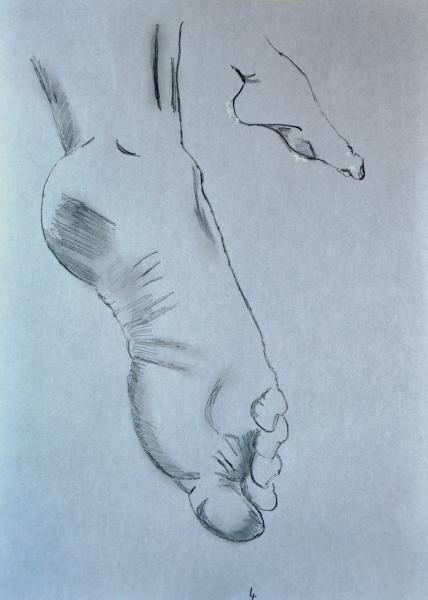 The dancer with this toe profile usually has a higher arch and a very curved point. The two issues here are fitting the toe into the correct shape of foot without bending the second toe out of alignment which can cause damage. The second issue is that this dancer with and exceptionally high or very curved point, will probably also have weal ankles. Exercises must be done to strengthen their ankles so they do not go over on their foot and ankle causing sprain or other damage. 3: The Country (or Peasant) Foot: What this means is that the foot is square on the ground. The first and second toes are about the same length. Sometimes will include the third toe. The shape of this foot is straight across. The arch is strong and there is a wide variety of arch profiles, low, medium or high with this toe shape. However, the rounder shaped front fits this shape best. Normally a medium or wider fitting shoe is chosen.